We teamed up with a local pottery company to bring you our handmade ceramic mugs are truly one of a kind. Each mug has an individual unique glaze so no two are the same. Our popular Skull chalice design deserves a mug of it's own. 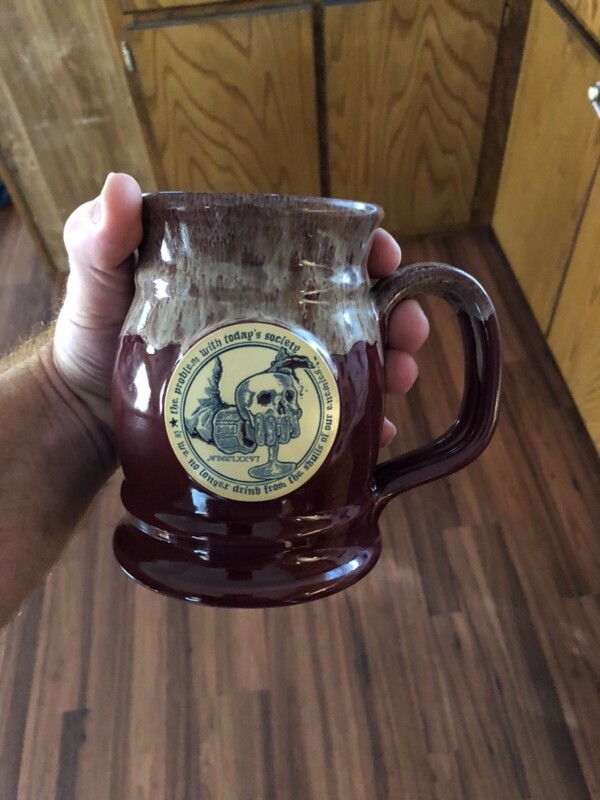 And not just any mug, but a large and in charge TANKARD! Make sure to check out the matching shirt! 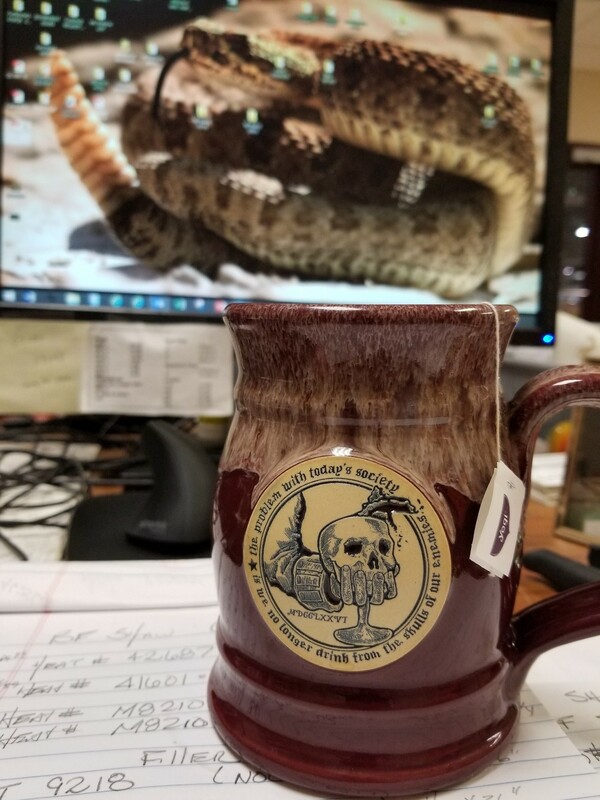 It’s my new daily coffee mug! High quality, bigger than I expected and with the proper attitude to start my day! Fast shipping, well packed, and a great item to add to the collection with amazing detail! 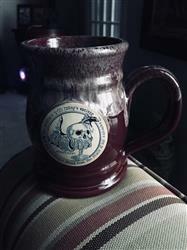 Bought this cup for my boyfriend and it is so awesome i want to buy another for myself! I love the size of it, plenty of room for a BIG cup of coffee. Also so beautifully made and unique. Can’t wait to buy another! Why don't we drink from the skills of our enemies? !